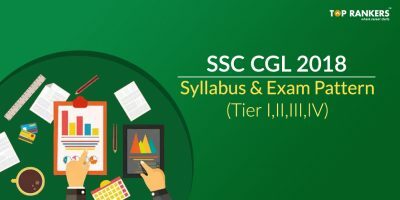 Daily Vocabulary List for SSC CGL Tier 2 PDF – Day 6: Hey candidates, it is day 6! And we have kept our promise as usual. 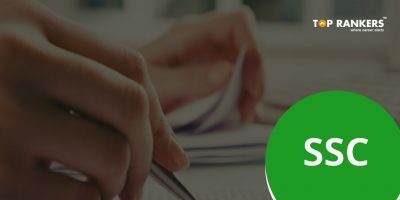 A new list of ten words with their meanings and examples has been compiled just for you. 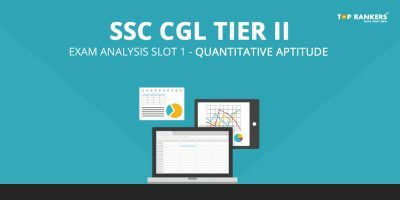 Find the Daily Vocabulary List for SSC CGL Tier 2 PDF – Day 6 link at the end of the post. 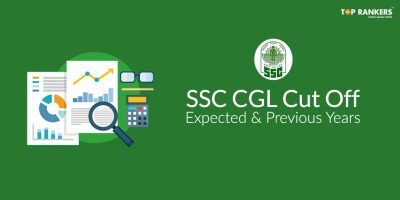 To download the Daily Vocabulary List for SSC CGL Tier 2 PDF – Day 6, click below. 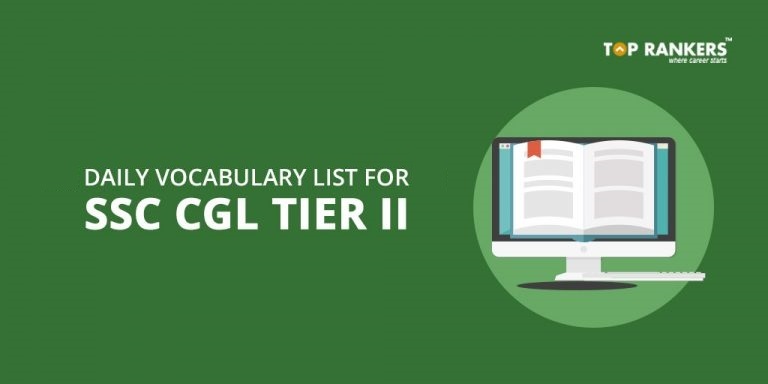 Enjoyed our post on Daily Vocabulary List for SSC CGL Tier 2 PDF – Day 6? Keep visiting us regularly for our daily vocabulary list.